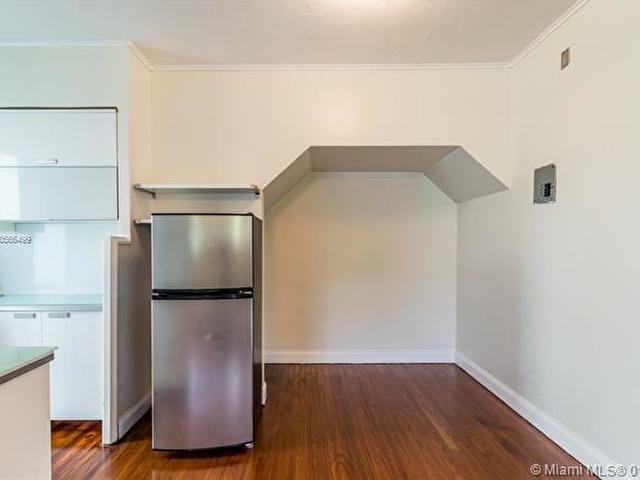 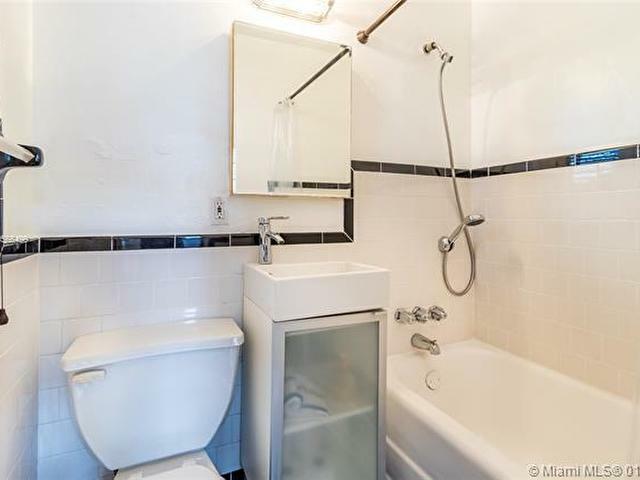 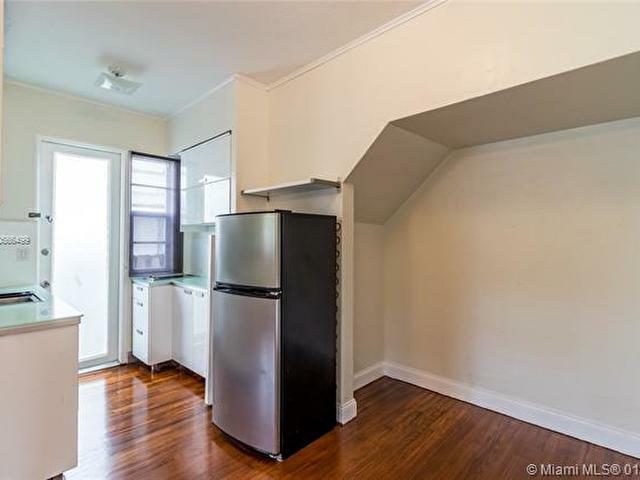 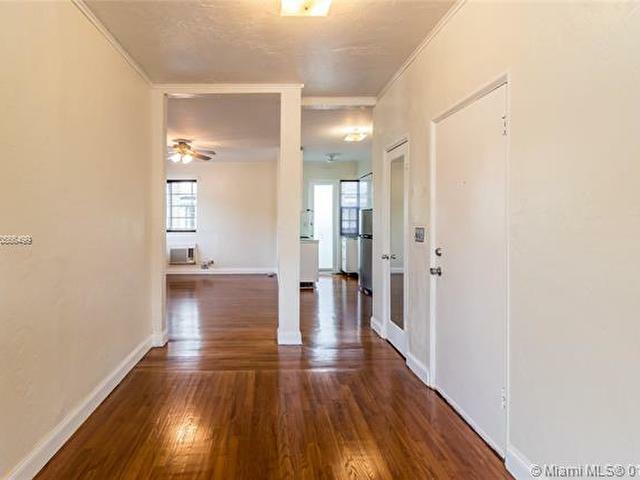 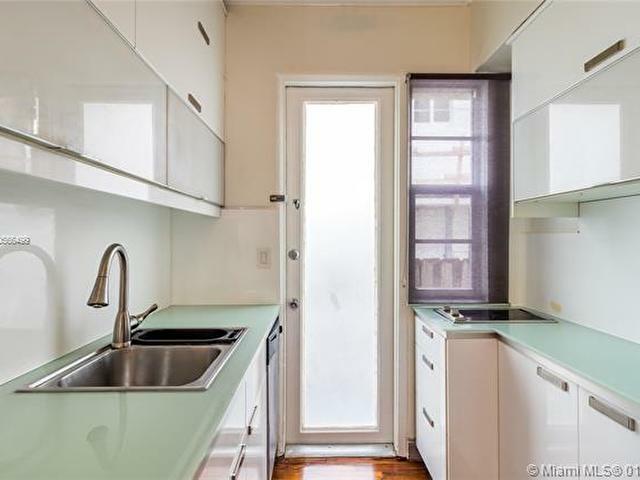 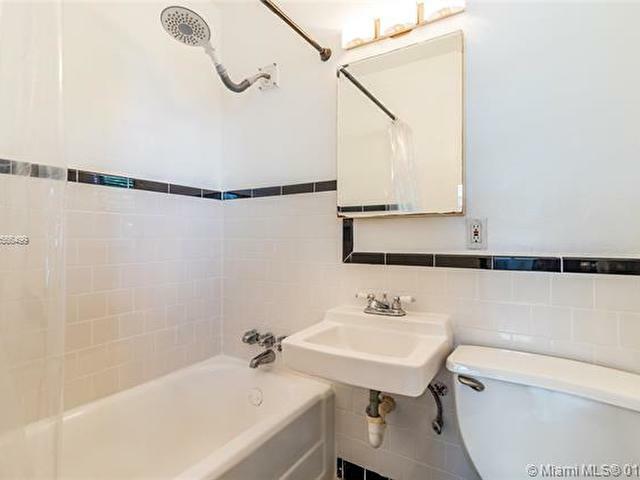 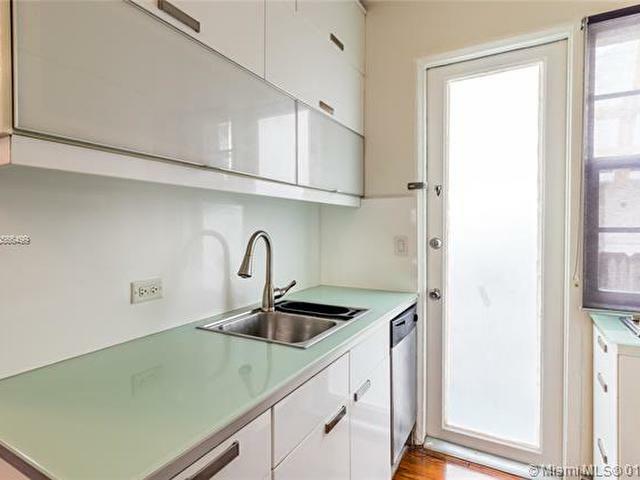 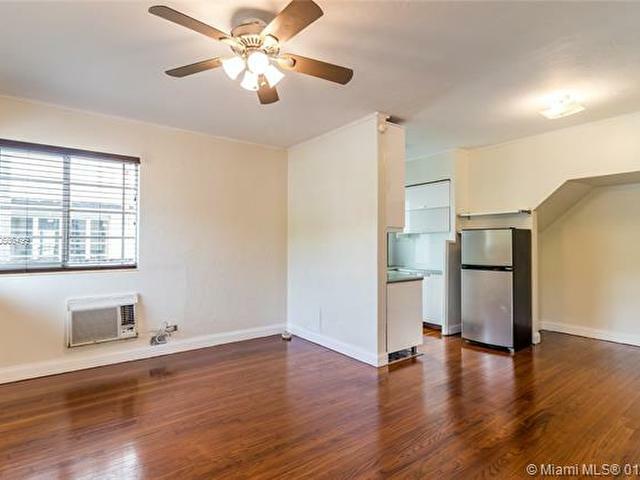 Spacious 1 bedroom 2 bathroom residence with a huge private outdoor yard. 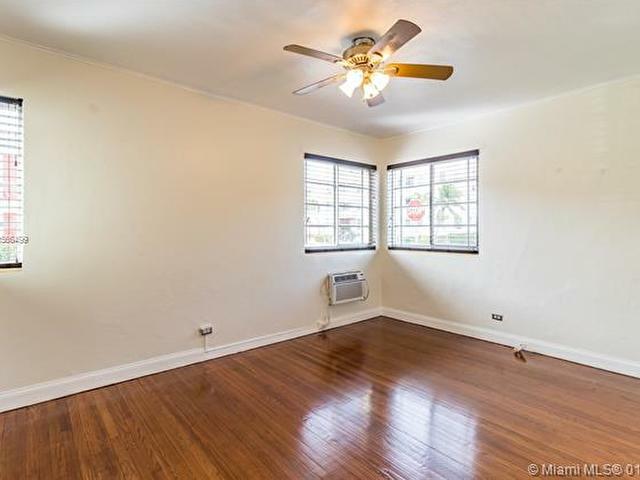 Quiet 12 units community. 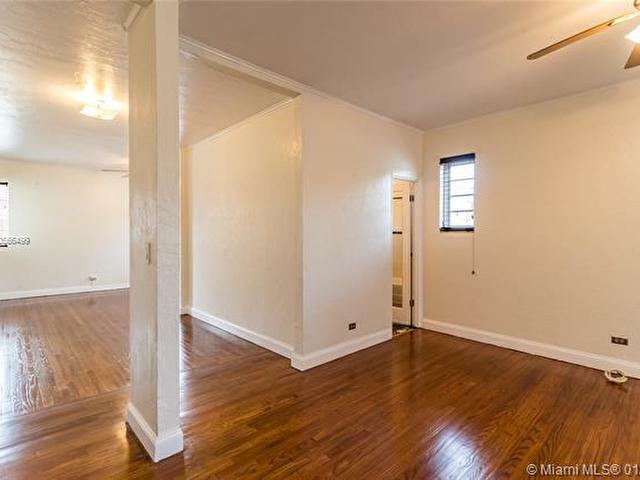 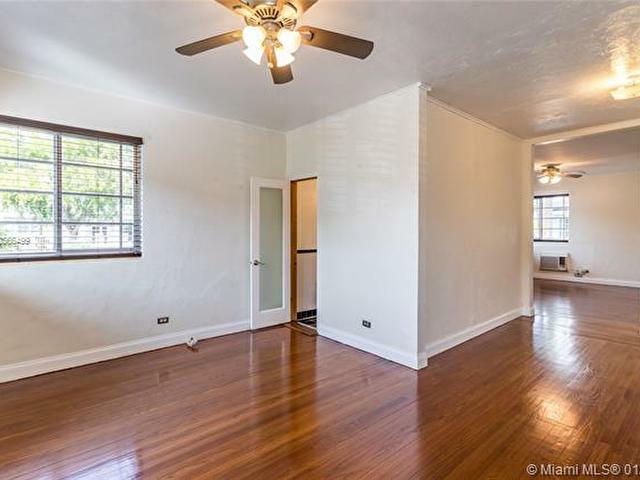 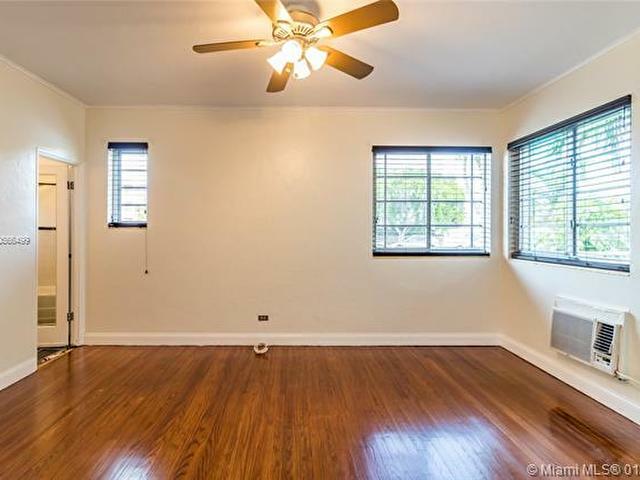 Beautiful wood flooring, lots of natural light, open space layout makes this the perfect South Beach home. 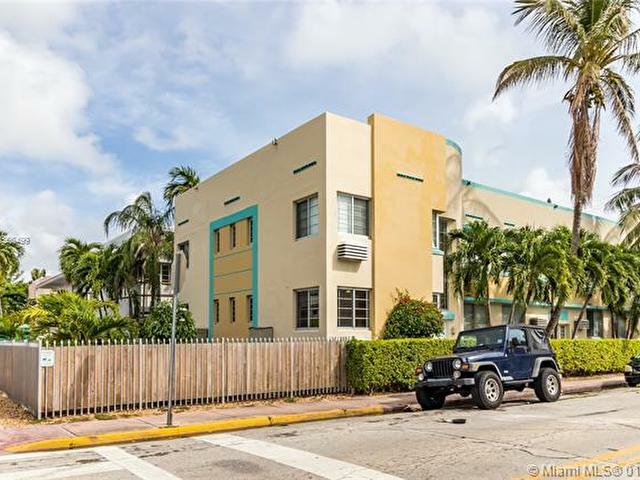 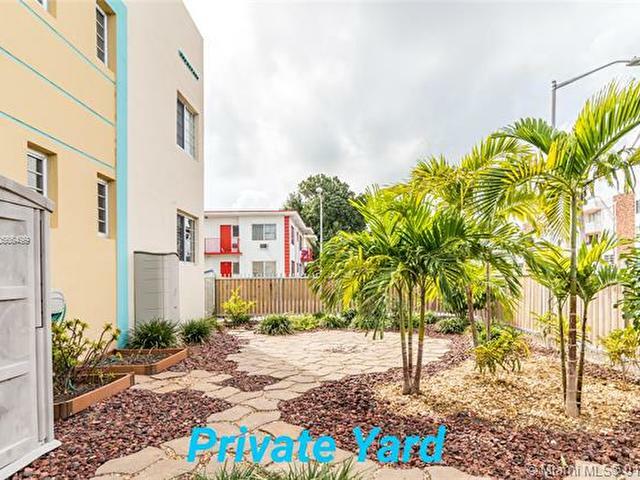 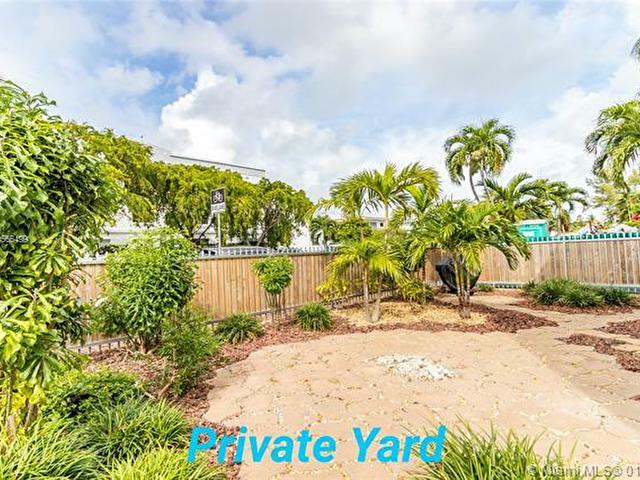 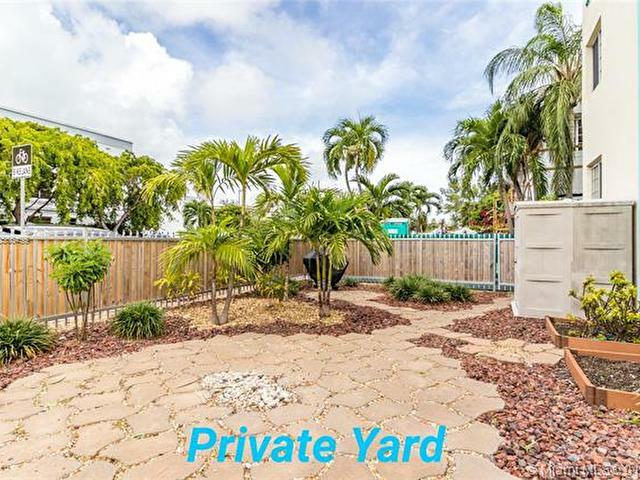 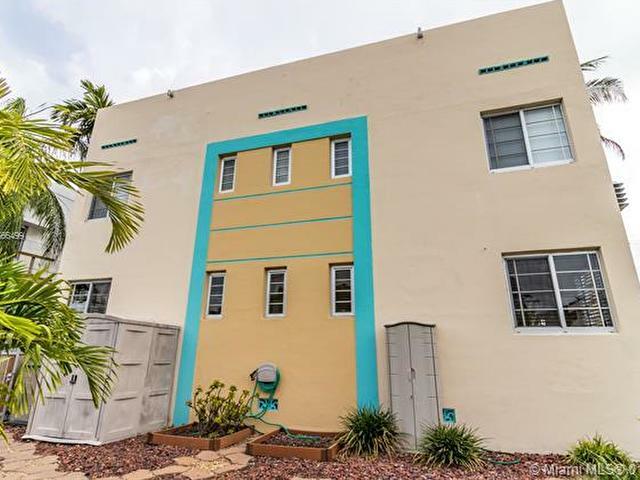 Located walking distance to everything you need including Lincoln Rd, the Beach, and Flamingo Park.